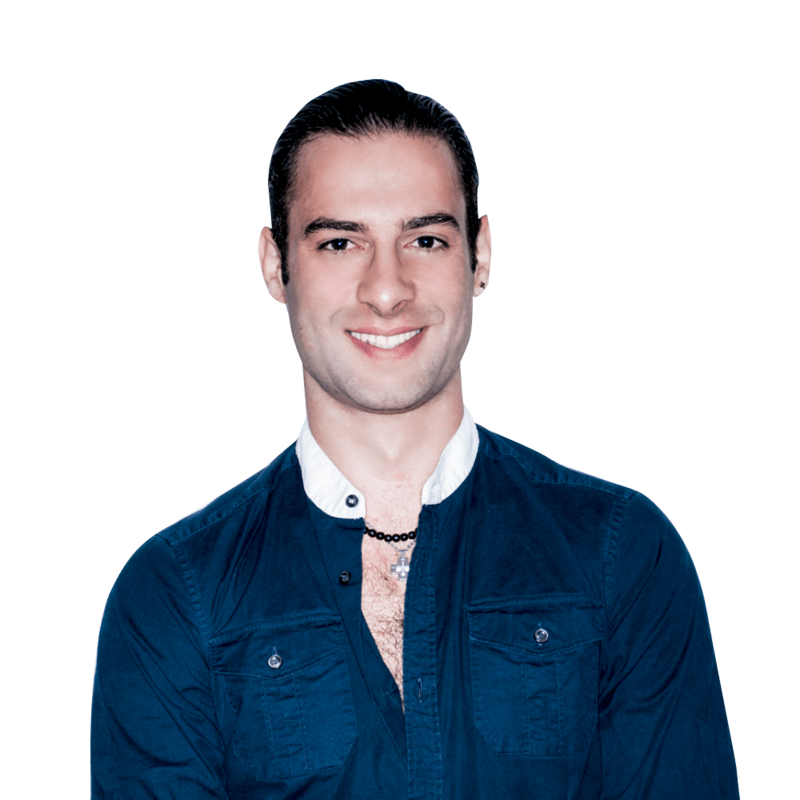 Francesco was born in Salerno, Italy and began his dance training at the age of 7. It was almost right away that his family recognized his competitive drive as he won his first championship that year in the “Italian Circuit” in the youth category. From there he was a finalist in the German Open, one of the most important competitions in the world. He then took 1st places in the Alassio Open (also won by Chuck Danza), Lithuania Open, Bulgarian Open, Netherlands Championship, Poland Championship, Macedonia Championship,vAlbania Championship. He placed 2nd in South European Championship and was a finalist in the Italian Championships in 2004, 2006, 2008, and 2013. In November 2014 Francesco came to Philadelphia to explore the opportunity of joining the Academy. Along with teaching, Francesco has been competing in professional International Latin and has been a finalist in the nation’s most prestigious competitions including, Emerald Ball, Ohio Star Ball, Empire Dancesport, Manhattan Dancesport and more.